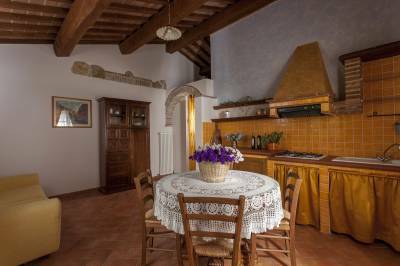 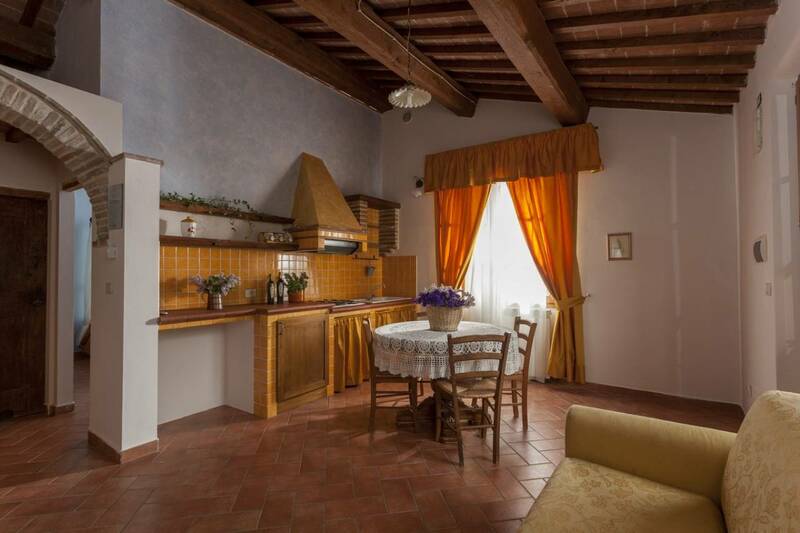 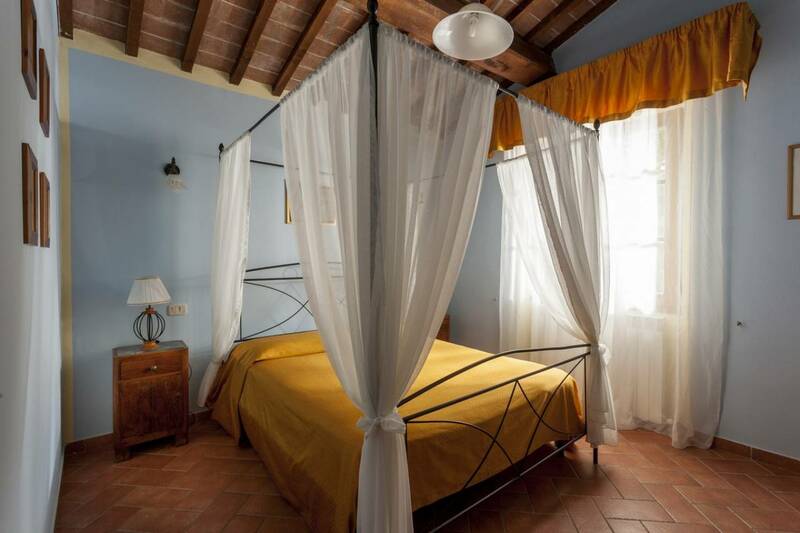 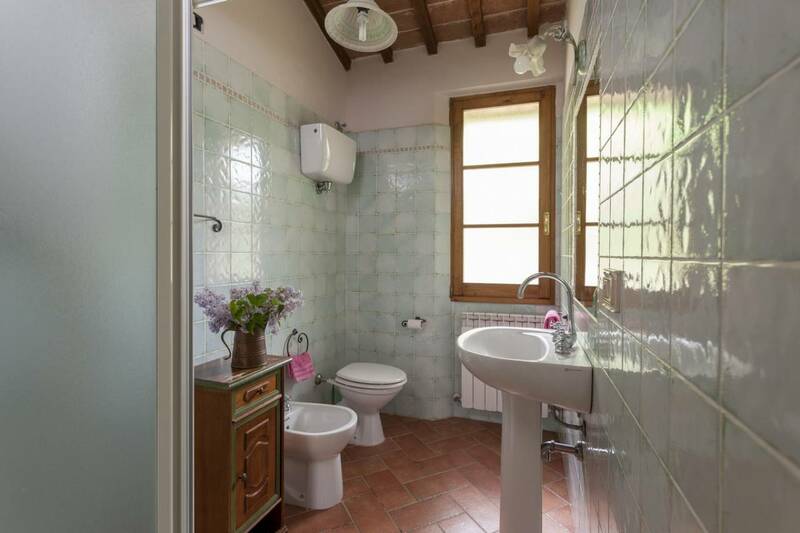 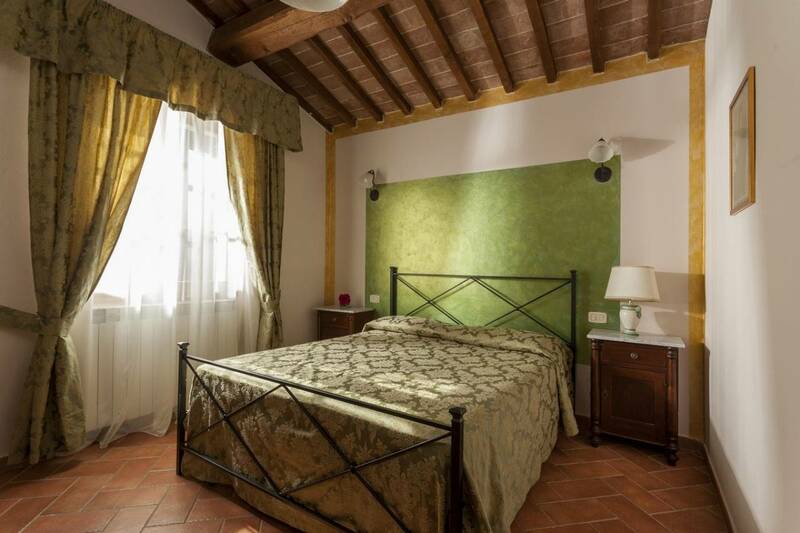 The "agritourism" is composed of two farmhouses recently restored, one of which is completely at our guests" disposal. 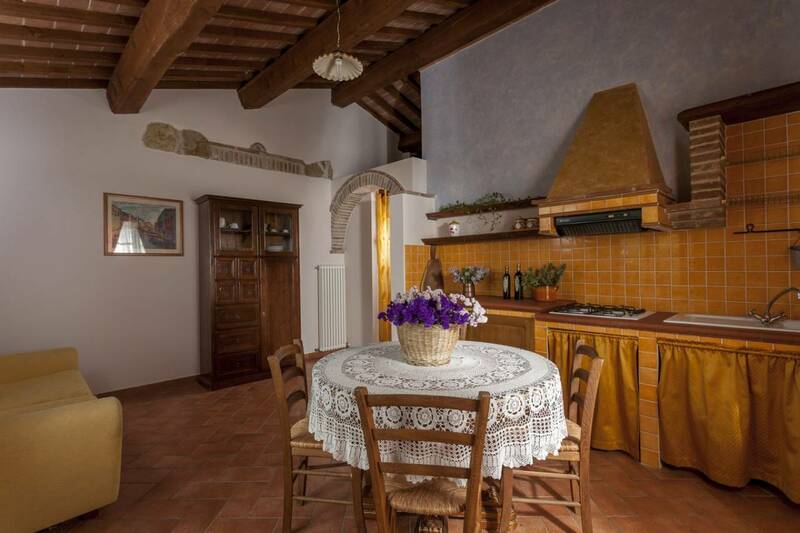 It provides apartments which maintain untouched the atmosphere of the past. 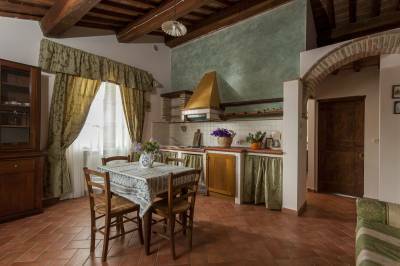 The redecoration has carefully taken into consideration any detail trying not to alter the original typical country atmosphere, maintaining the brick floors and the beamed ceilings. Each apartment has independent heating, large living room with built-in kitchen, comfortable sofa bed for two people, a double room and a bathroom with shower. 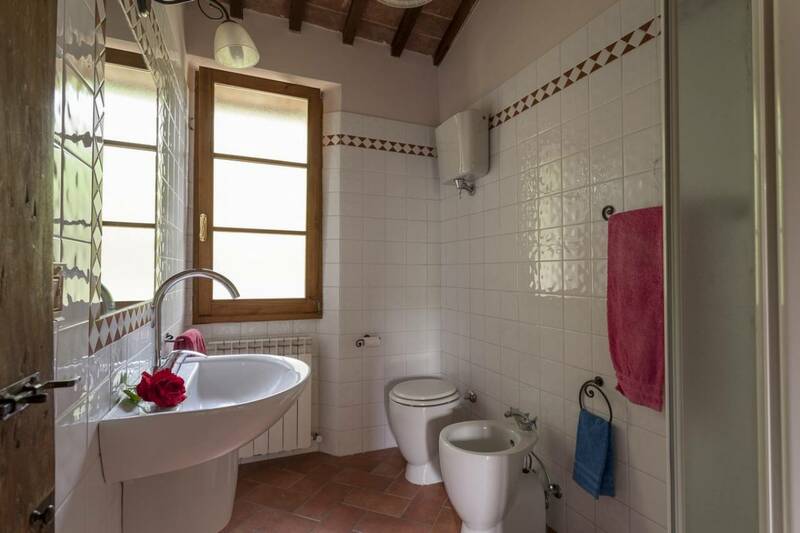 Every apartment has a large and panoramic balcony - which overlooks the woods and the vineyards -, its own garden equipped with garden furniture and a parking space.